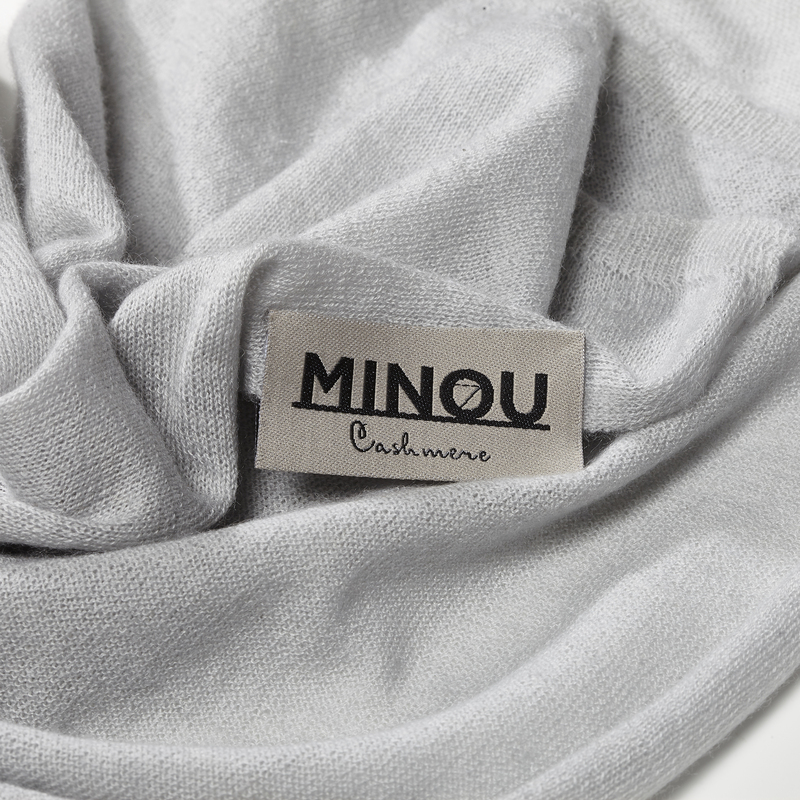 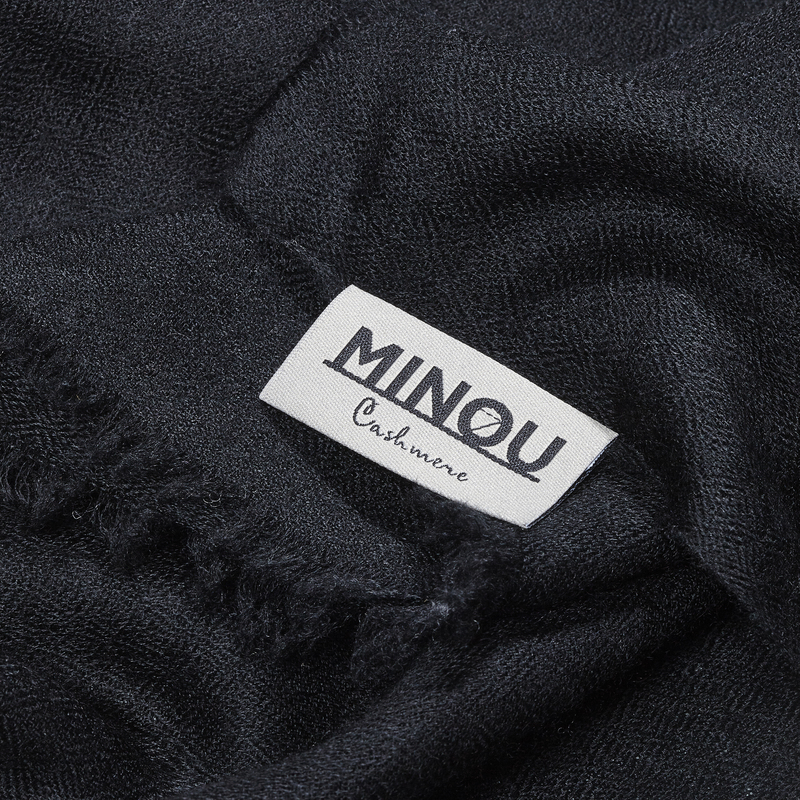 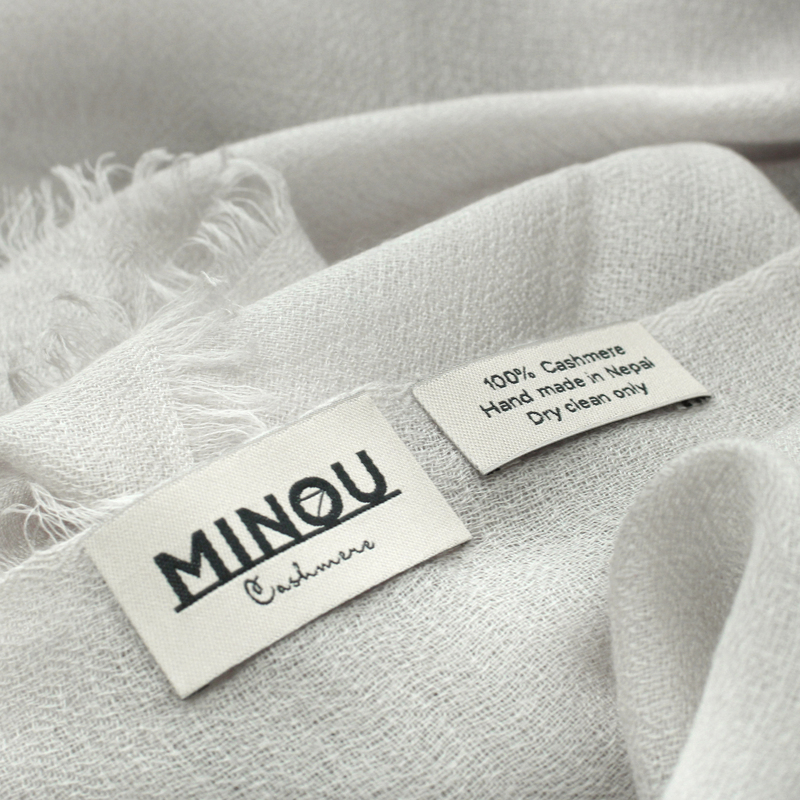 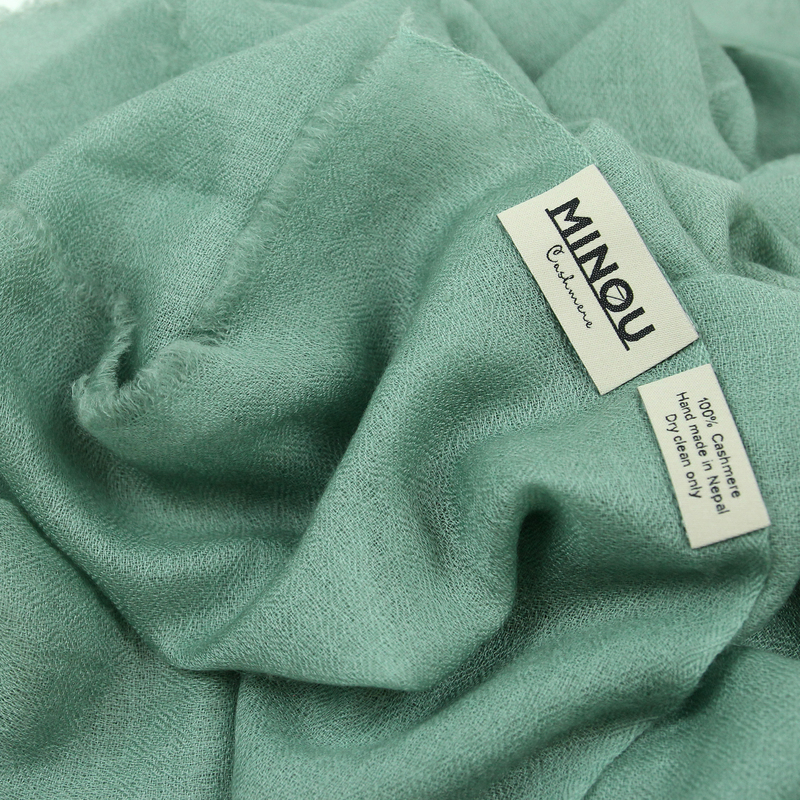 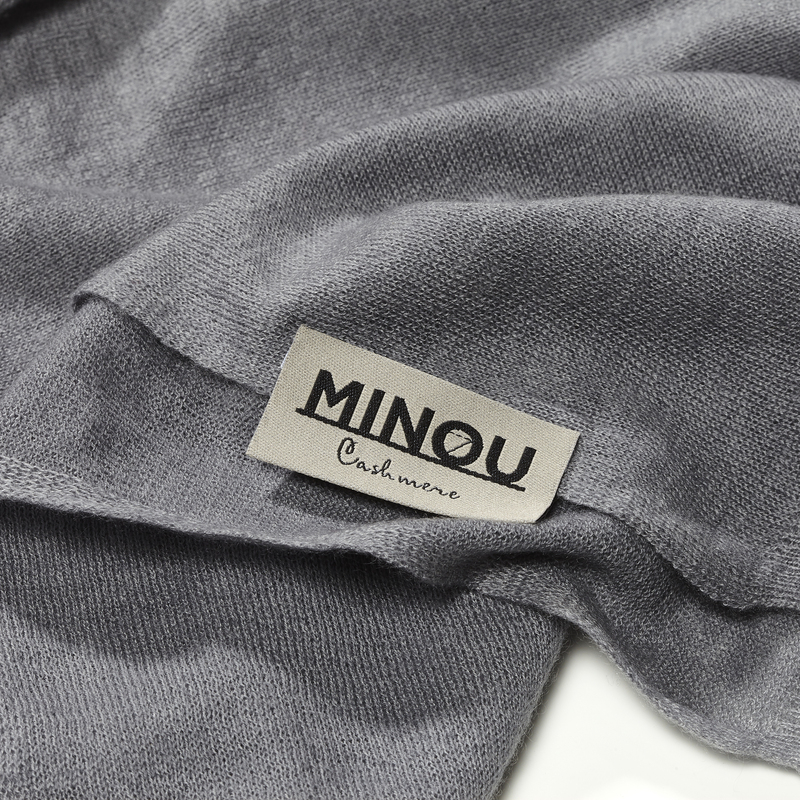 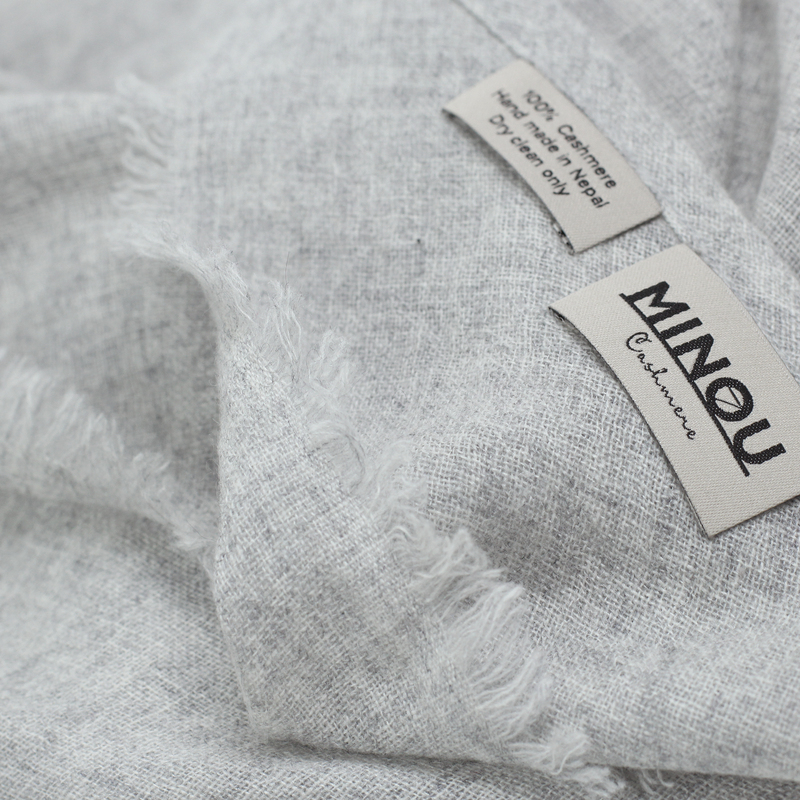 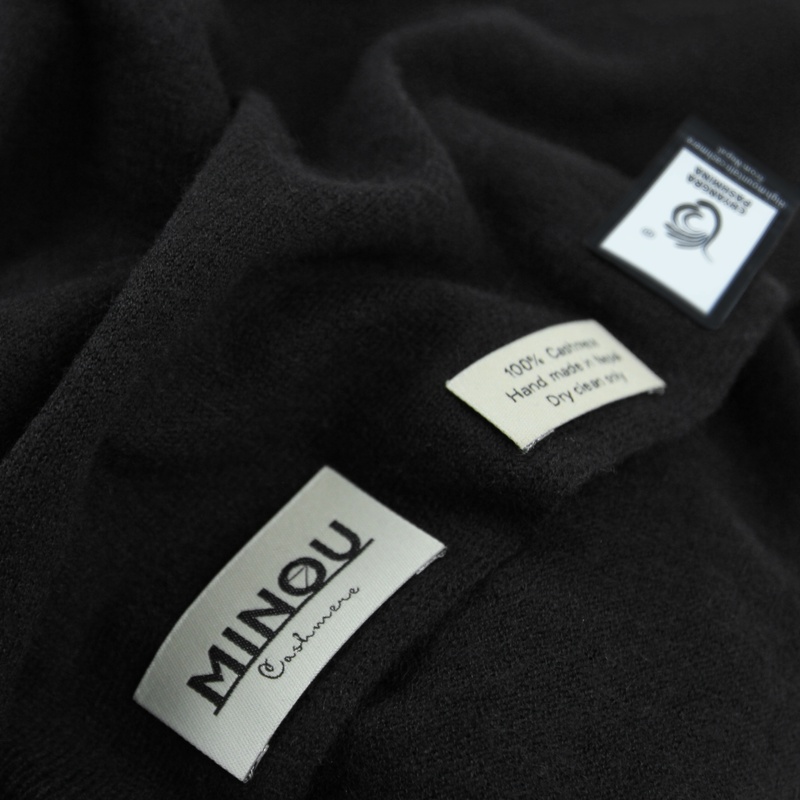 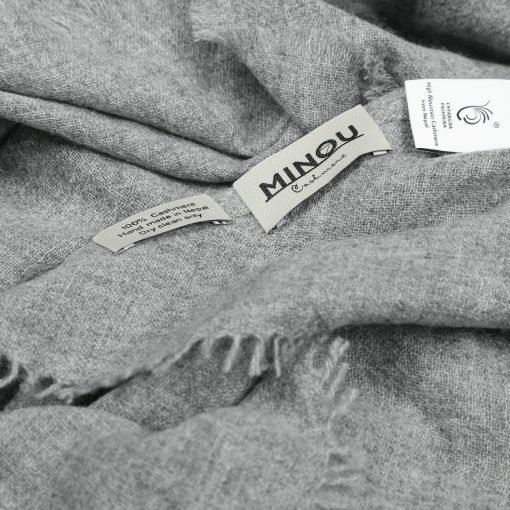 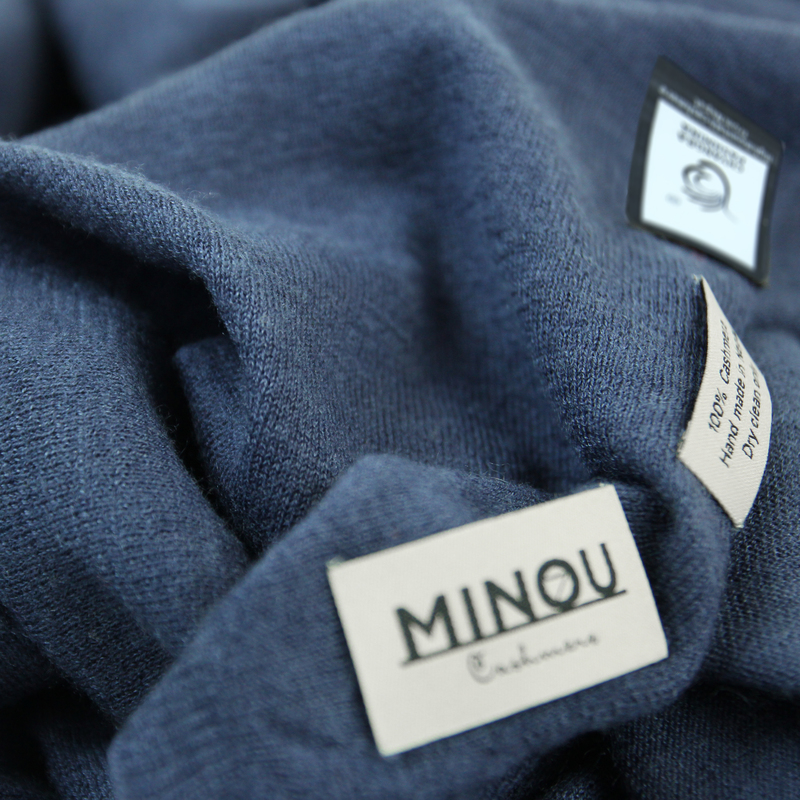 MINOU Cashmere is 100% pure cashmere. 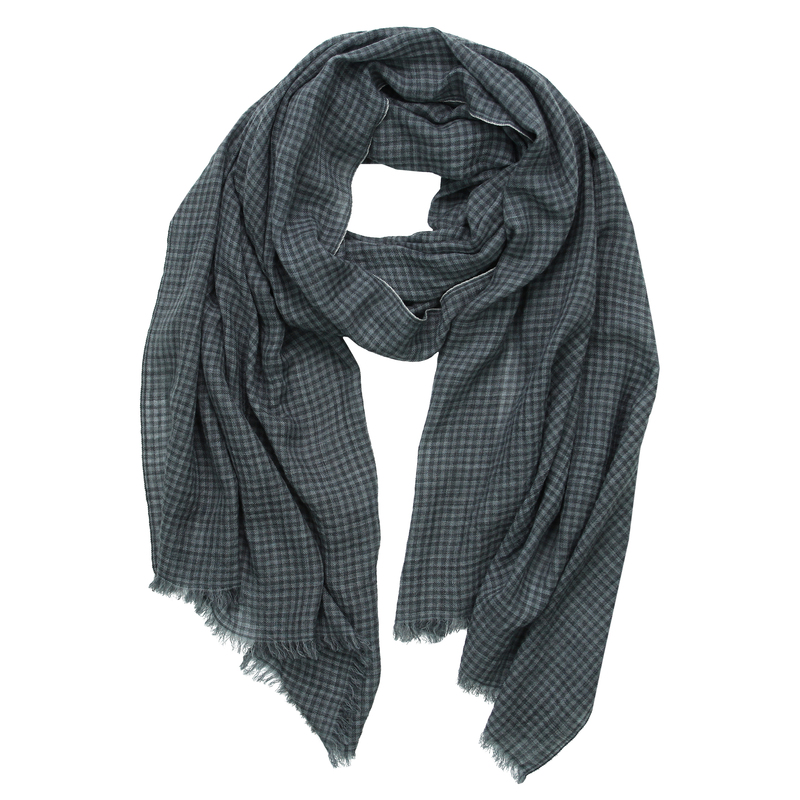 Hand woven in Nepal. 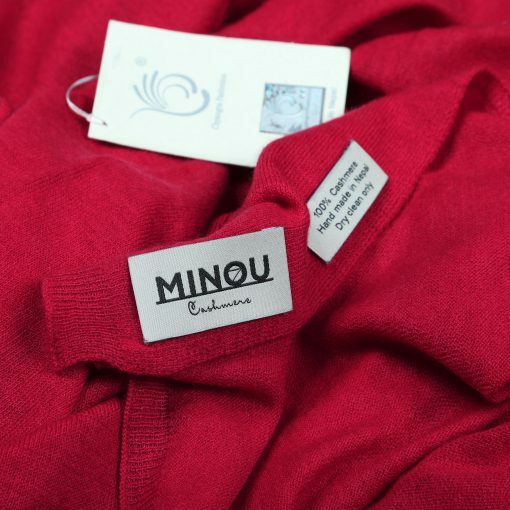 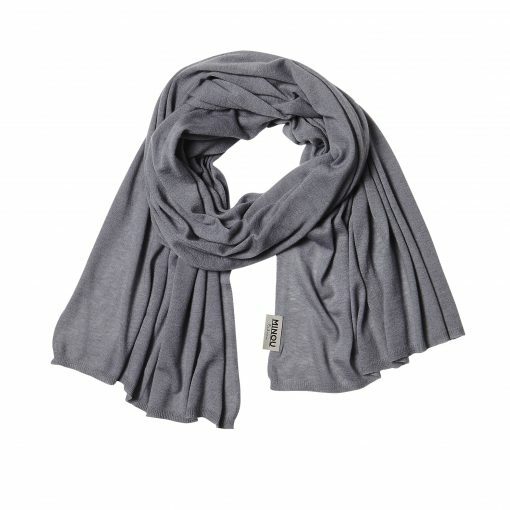 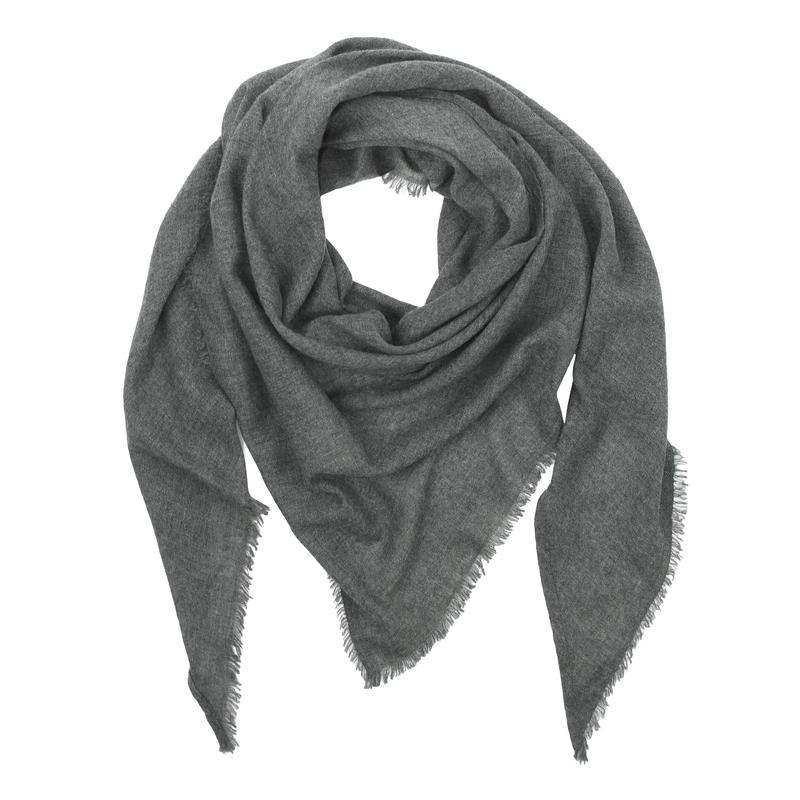 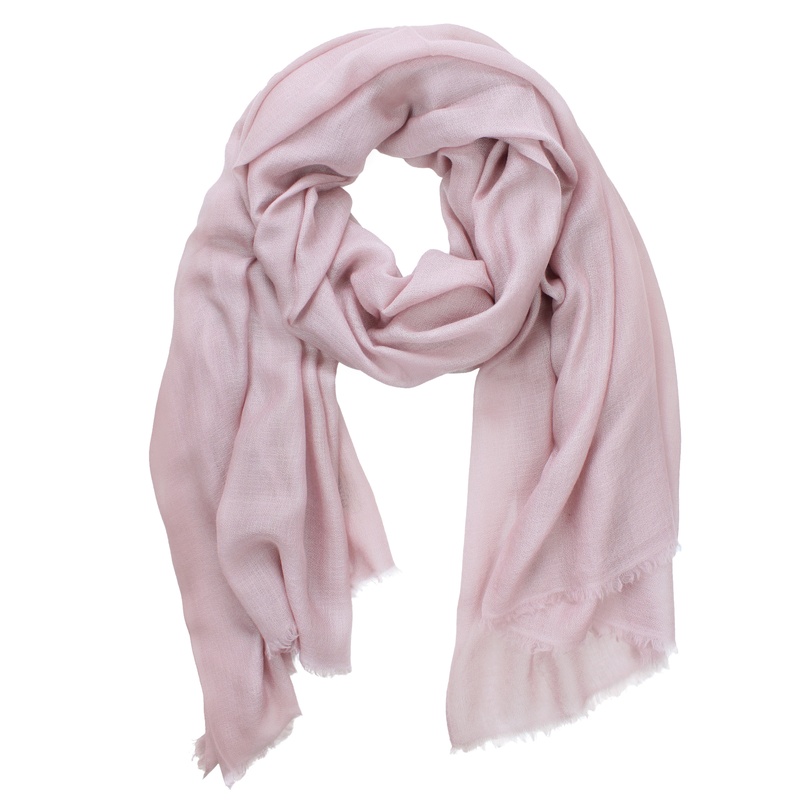 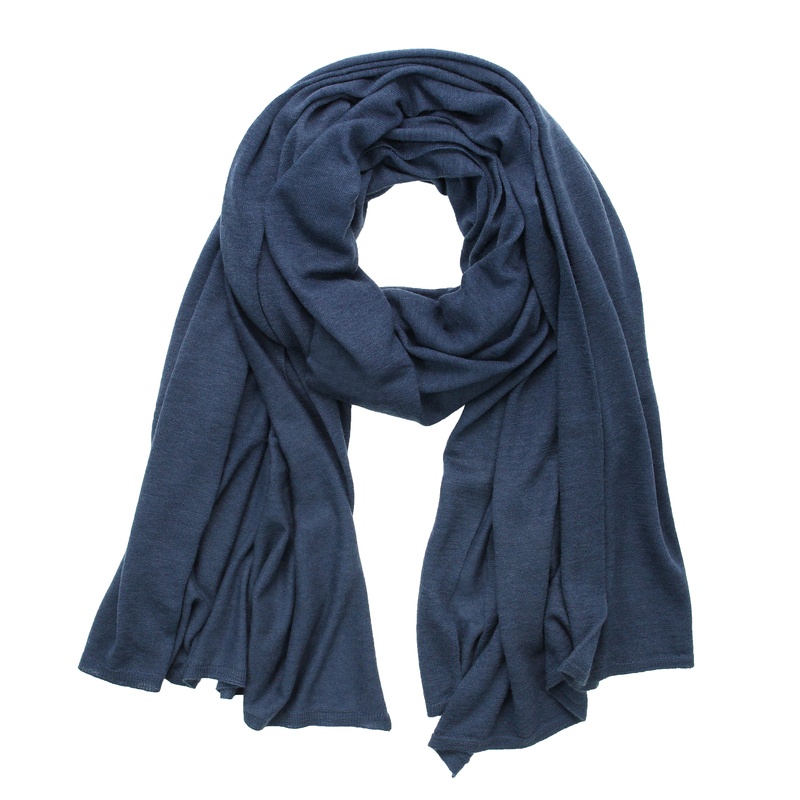 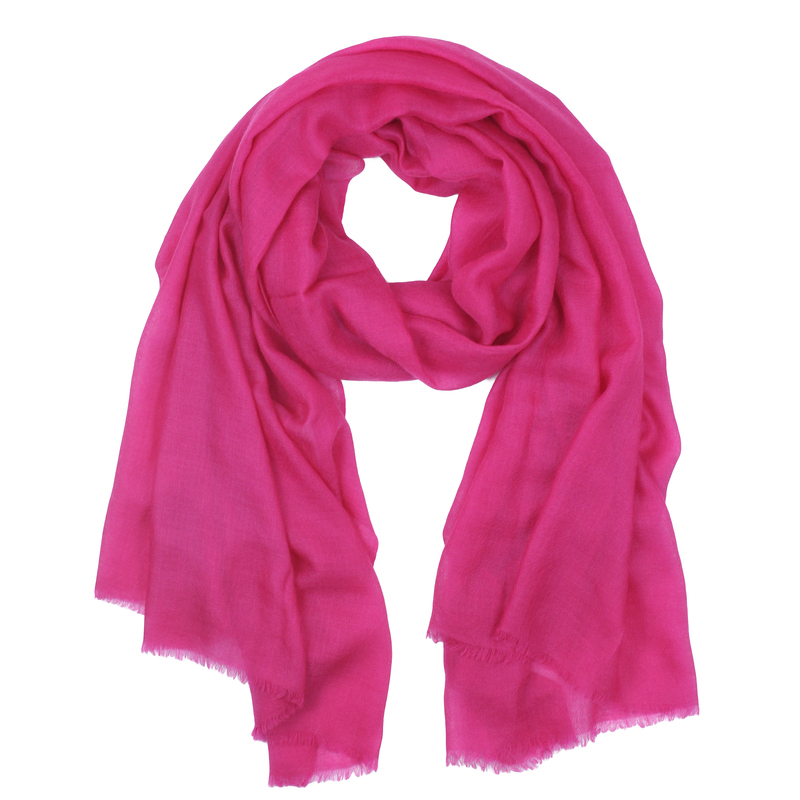 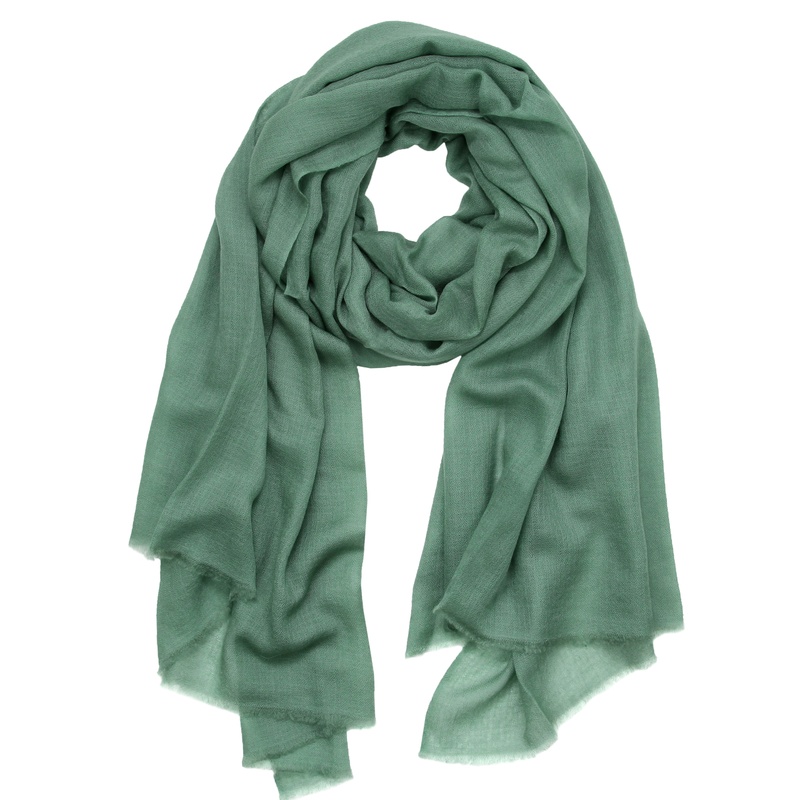 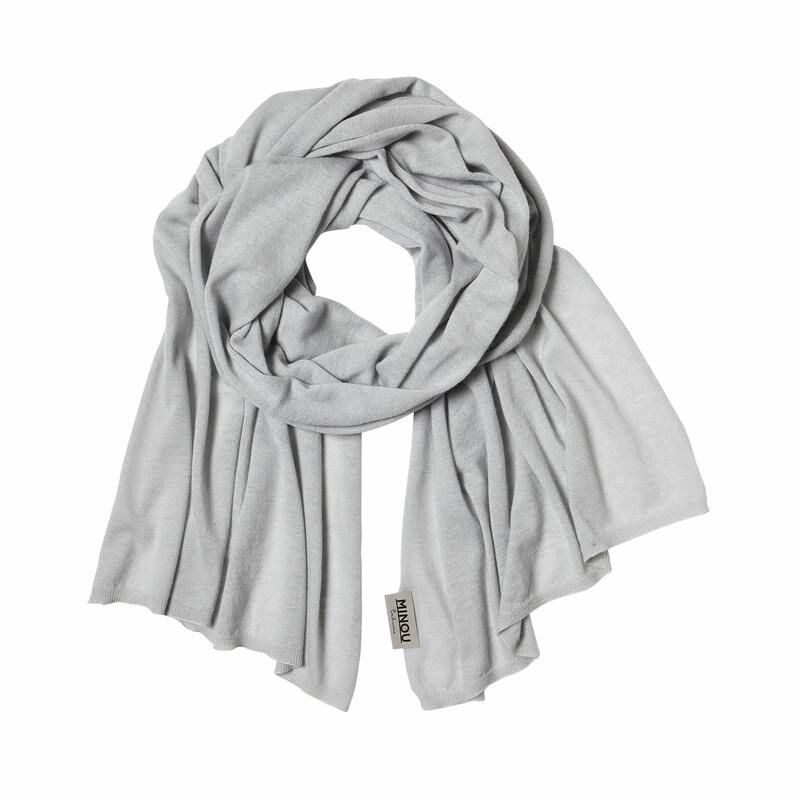 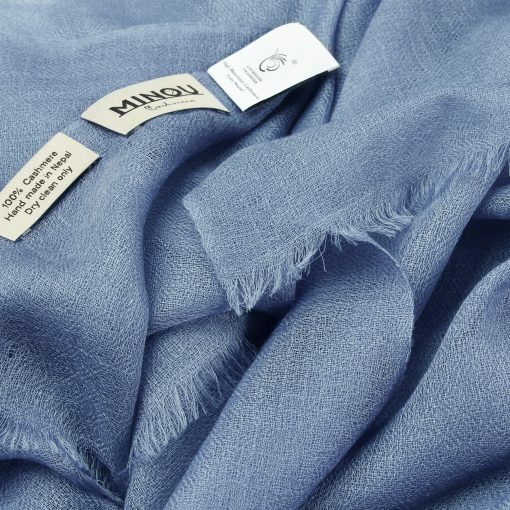 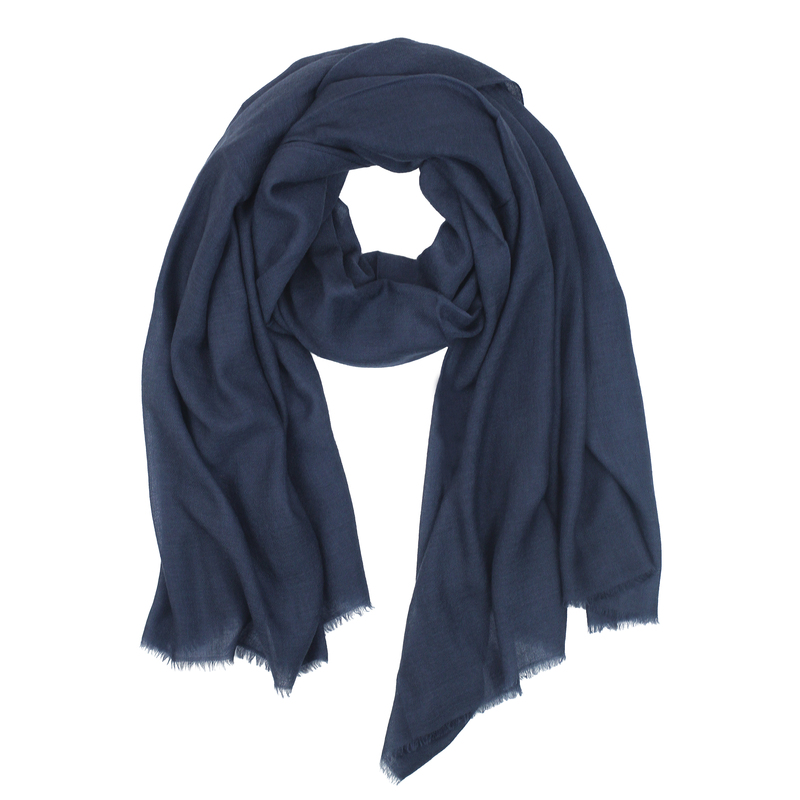 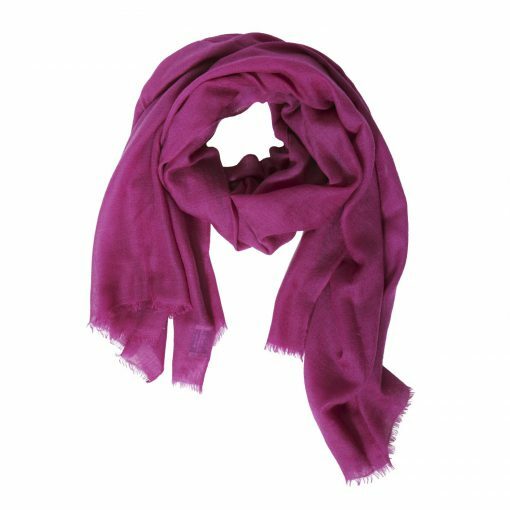 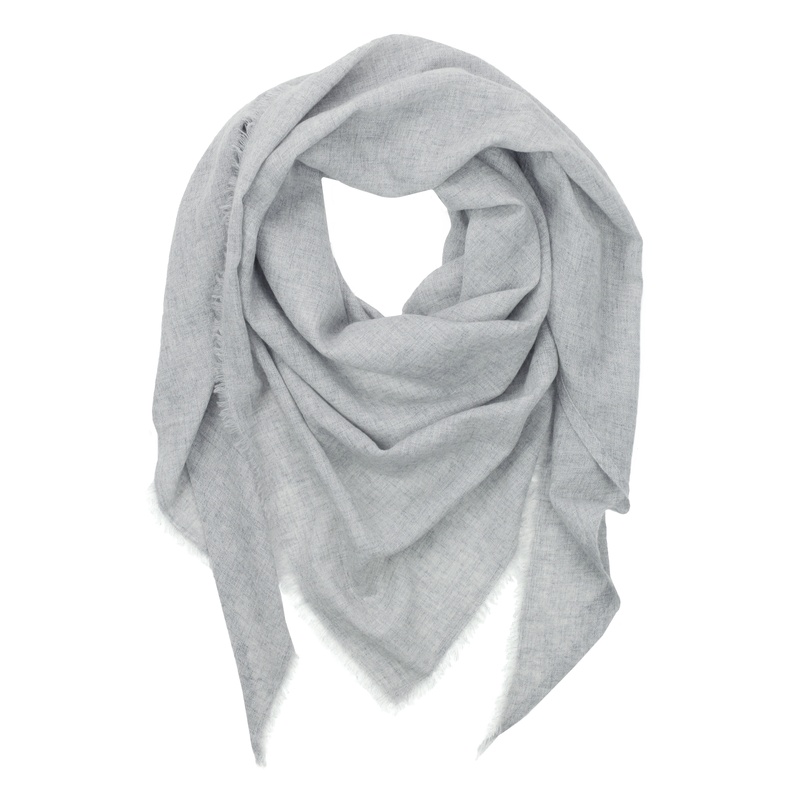 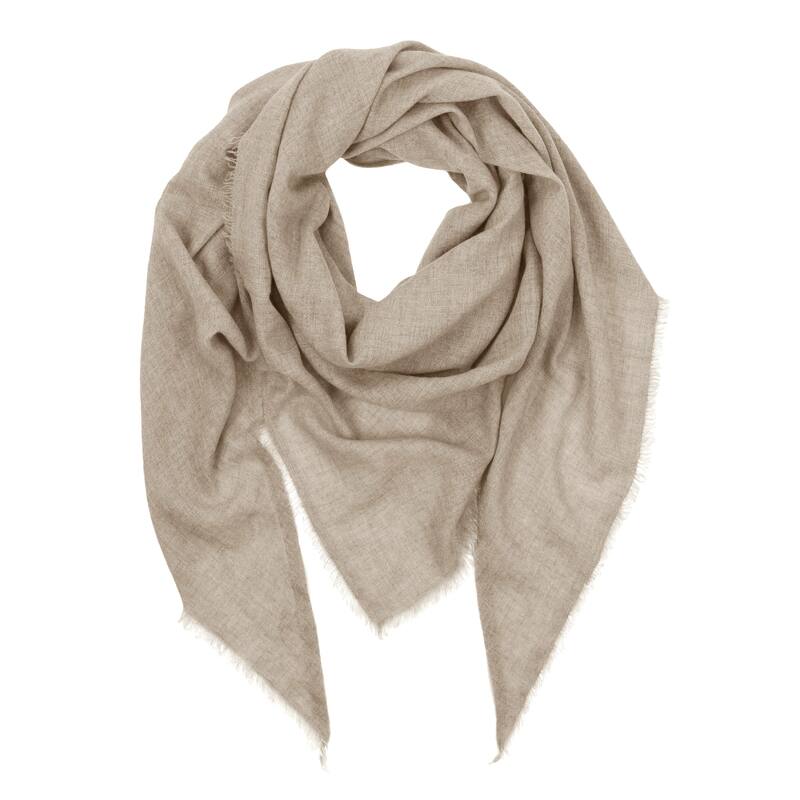 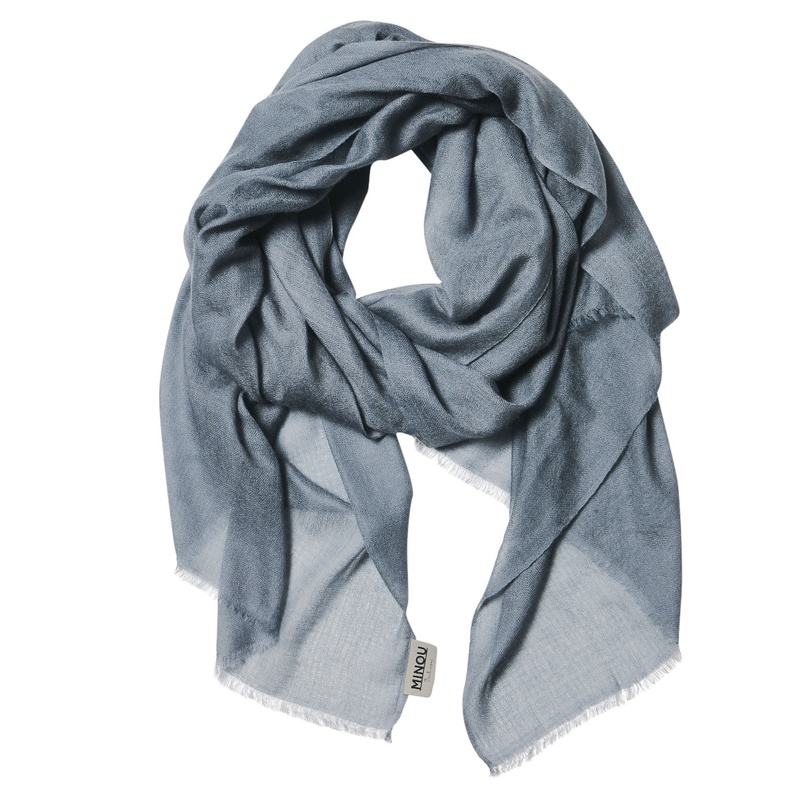 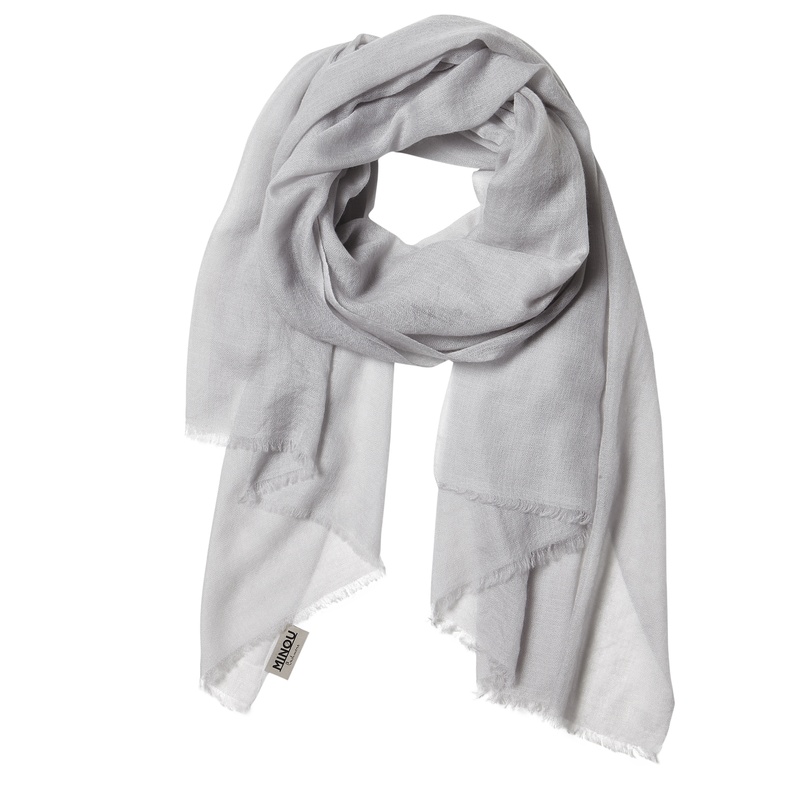 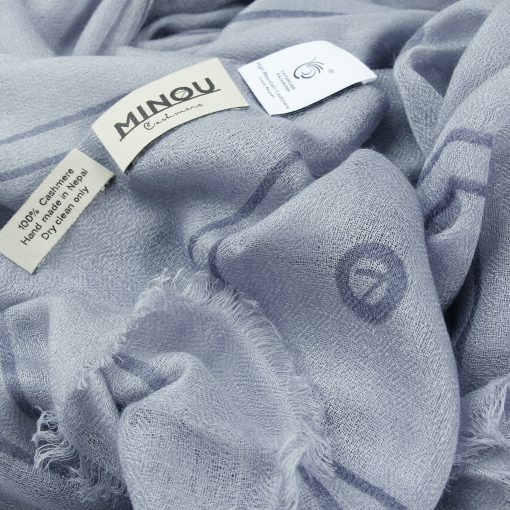 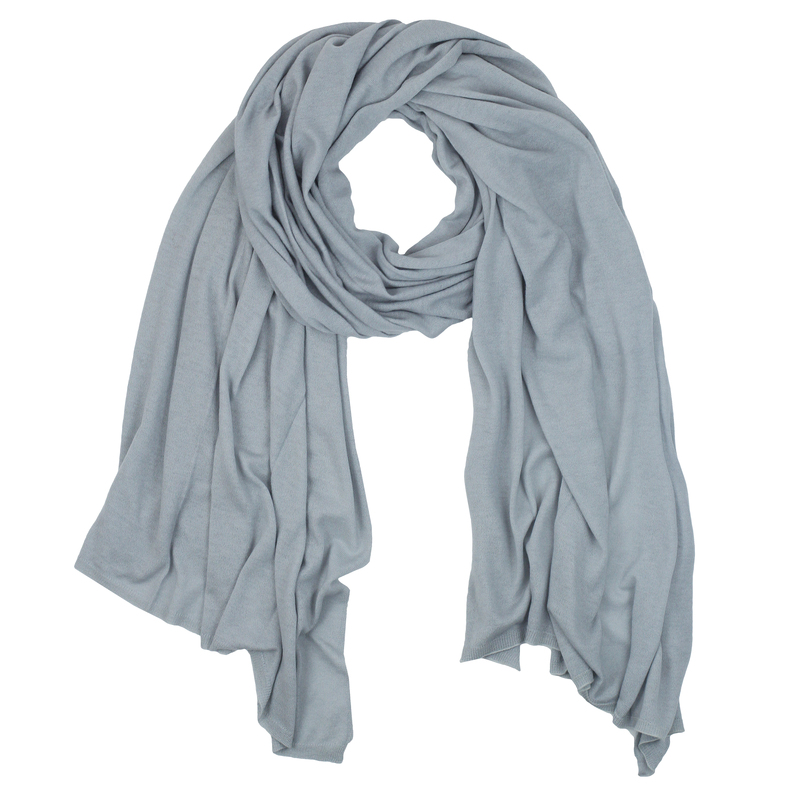 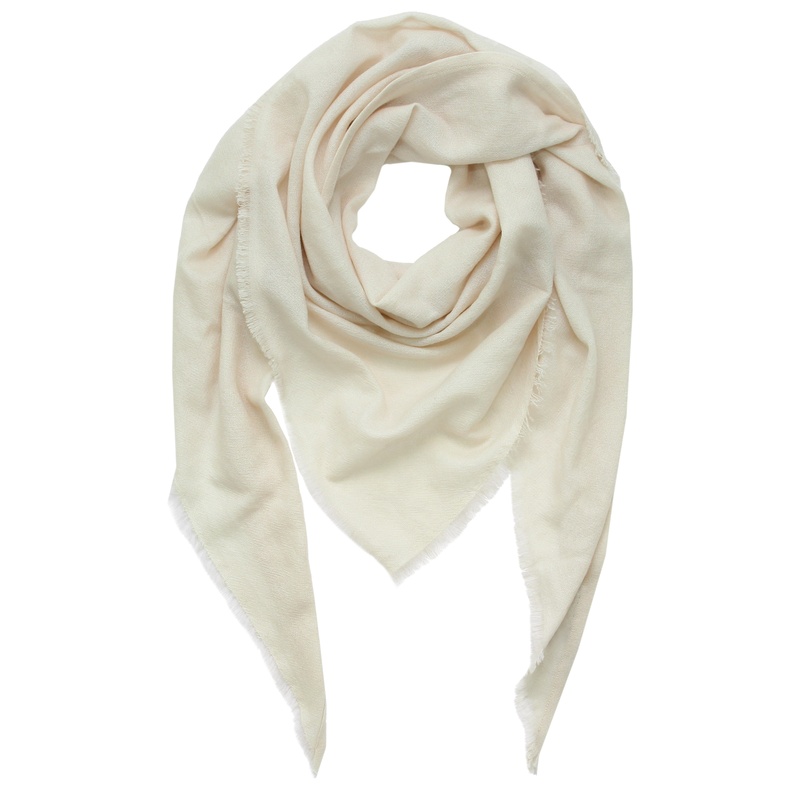 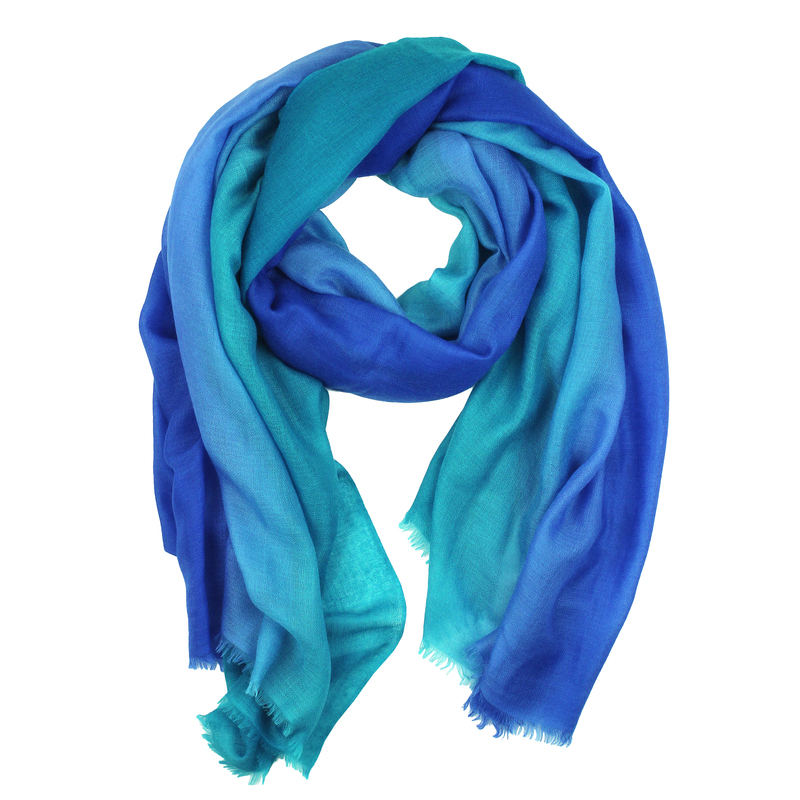 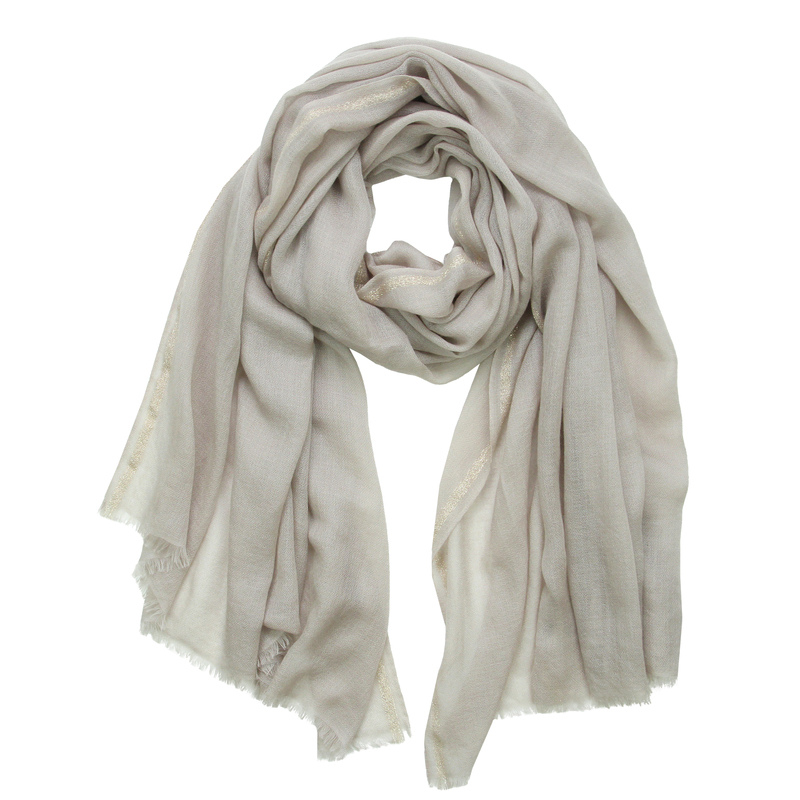 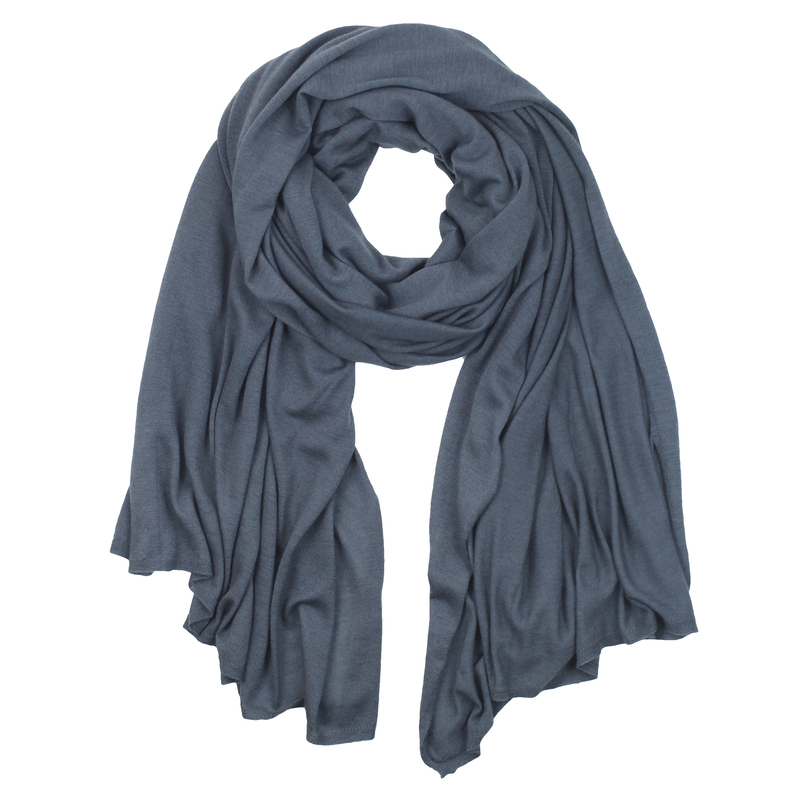 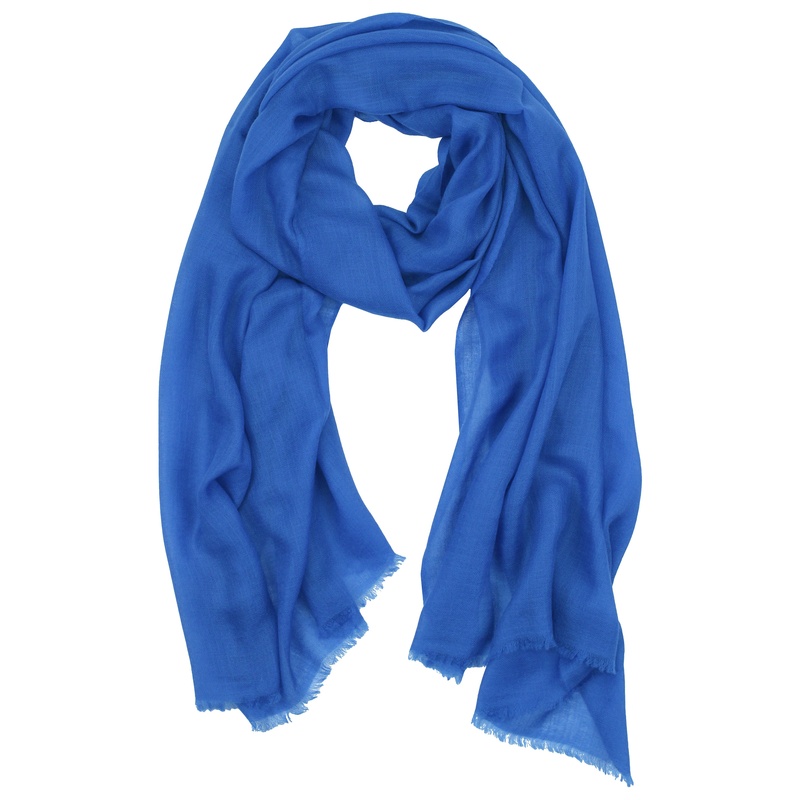 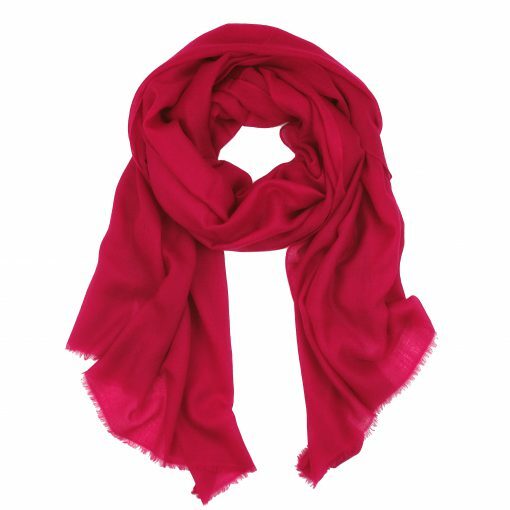 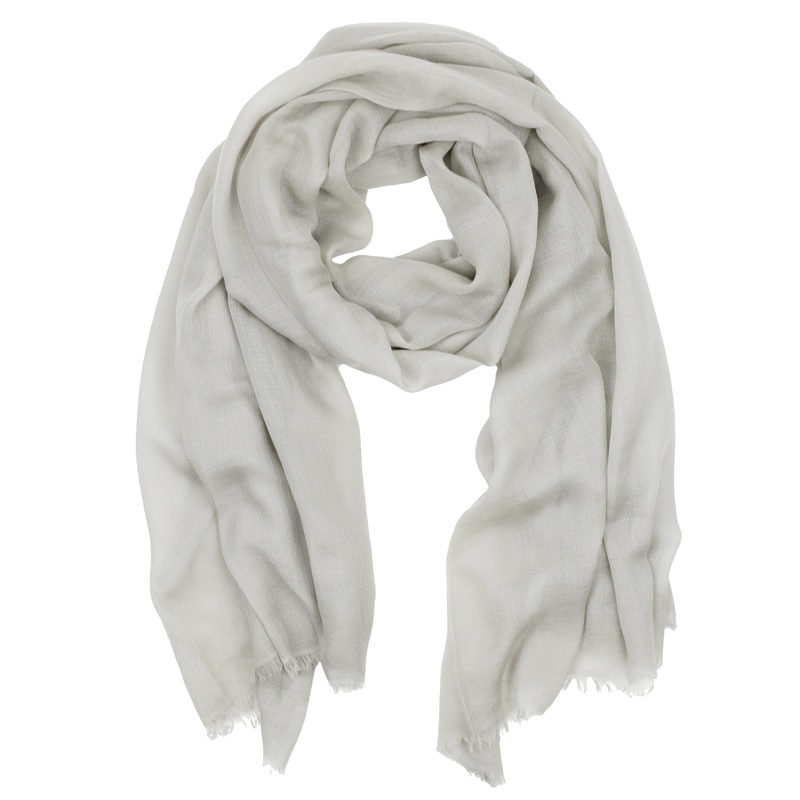 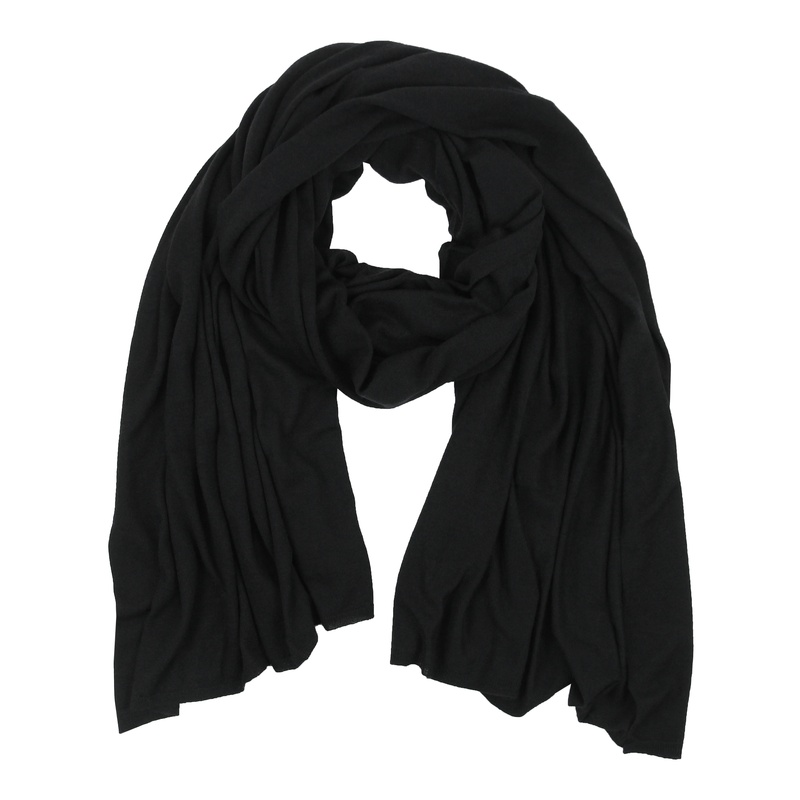 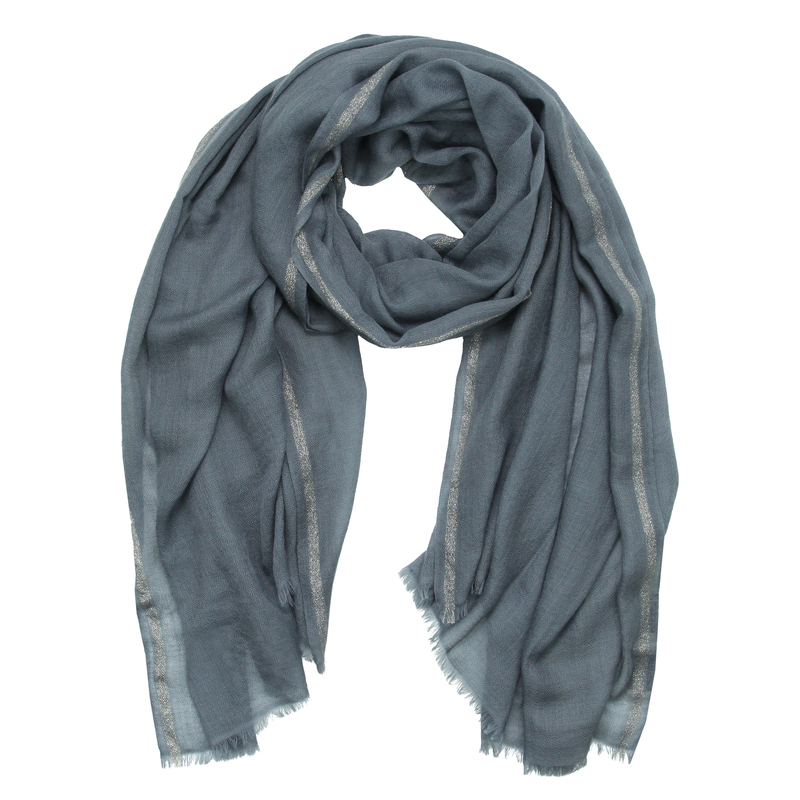 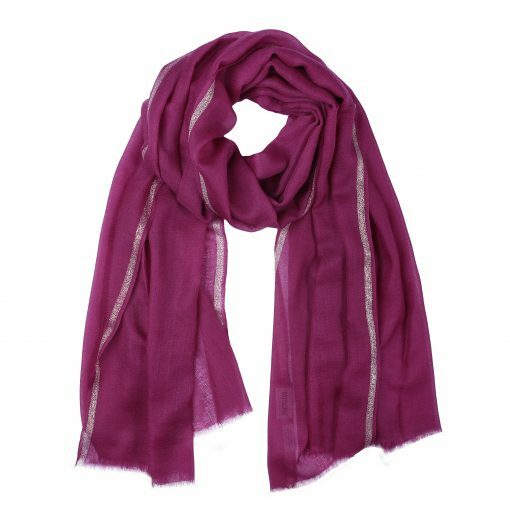 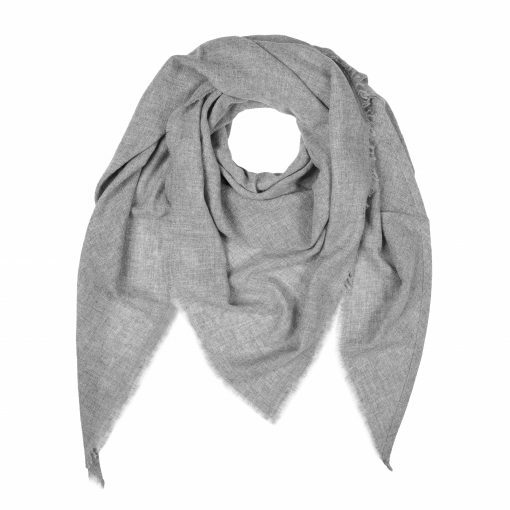 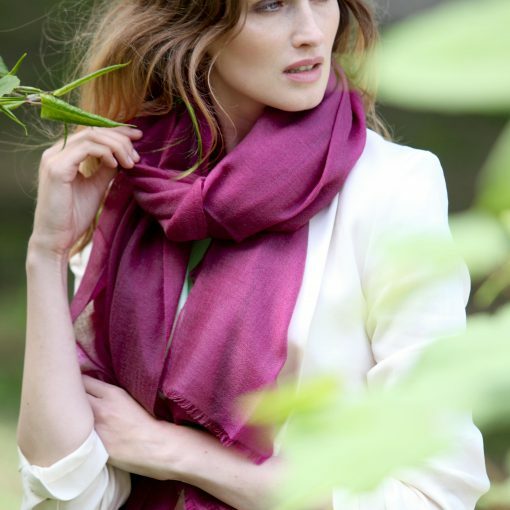 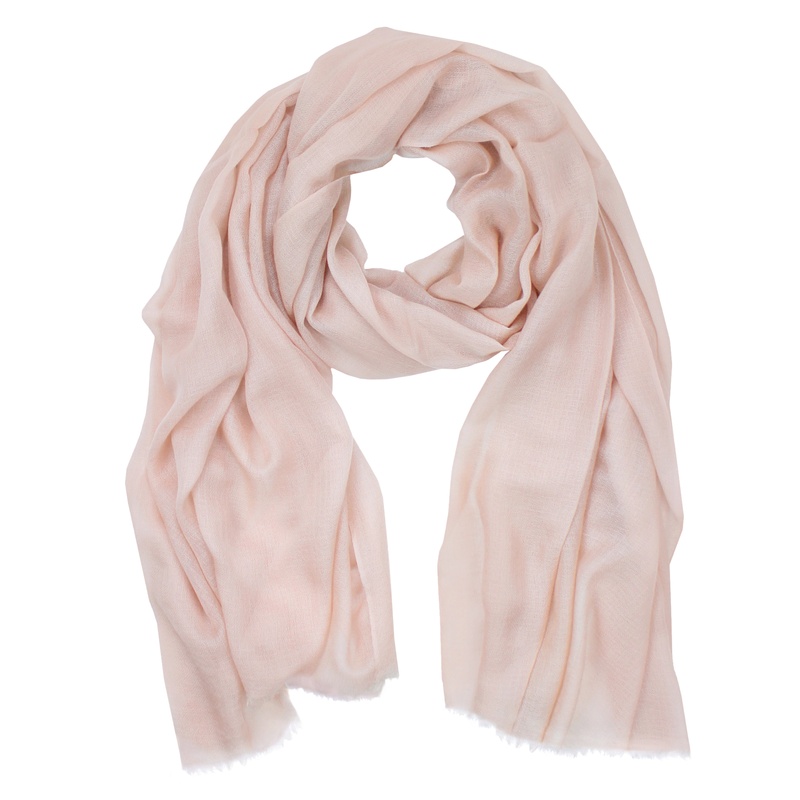 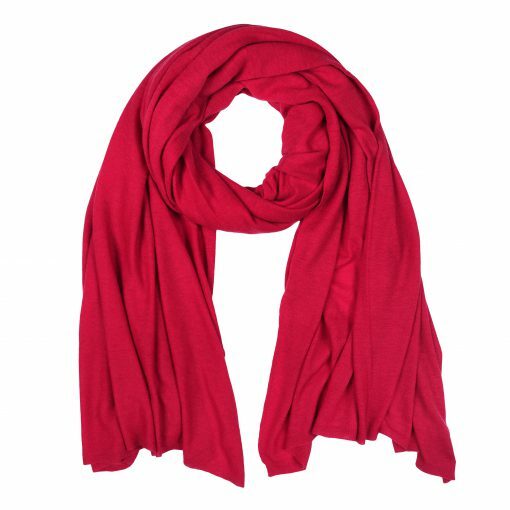 MINOU Cashmere is 100% pure cashmere handwoven in Nepal. 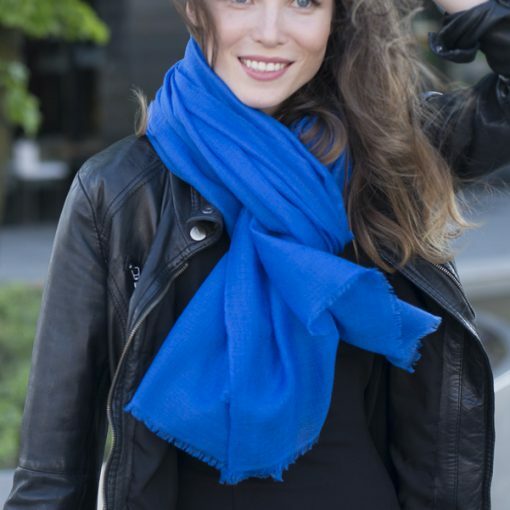 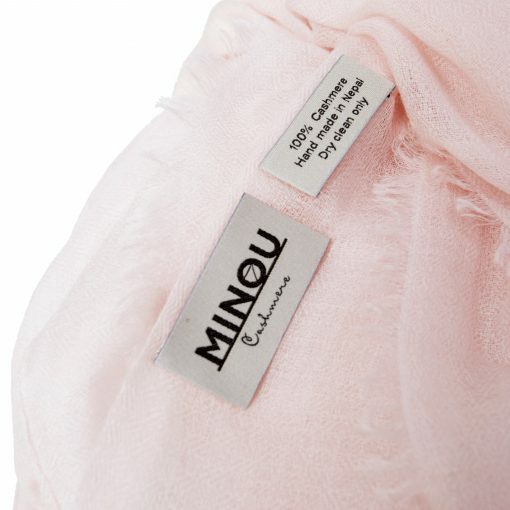 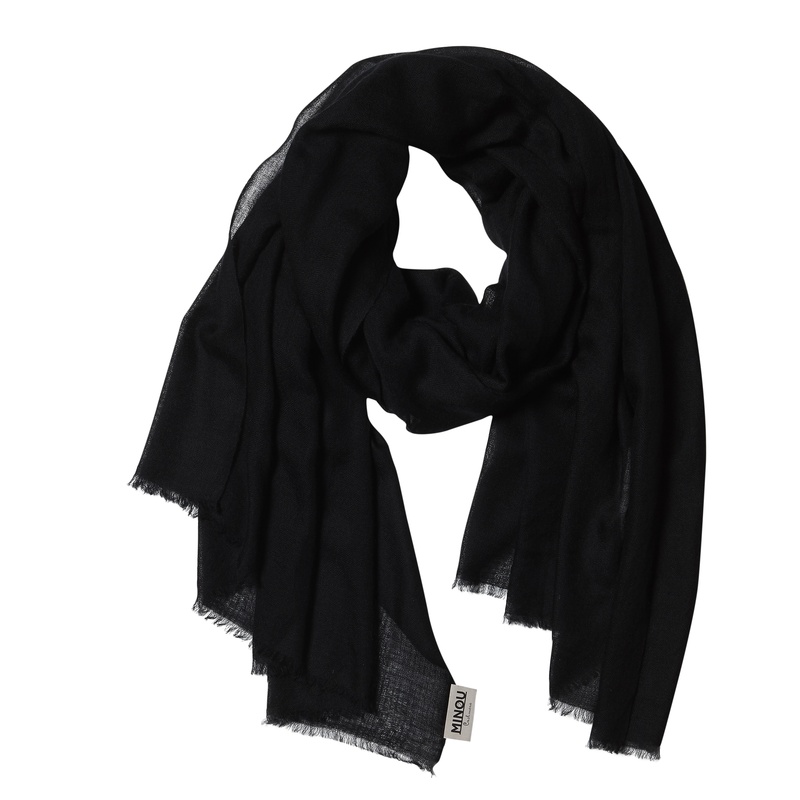 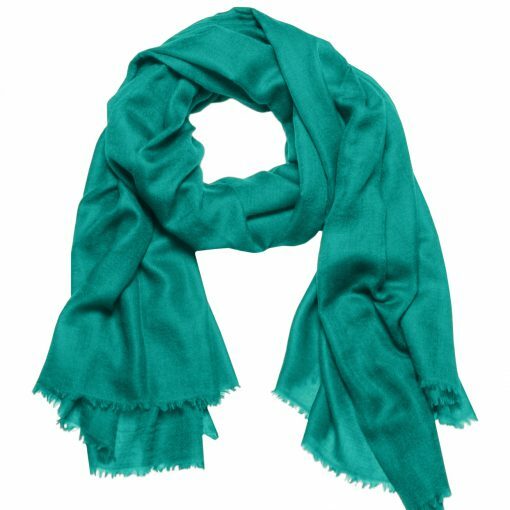 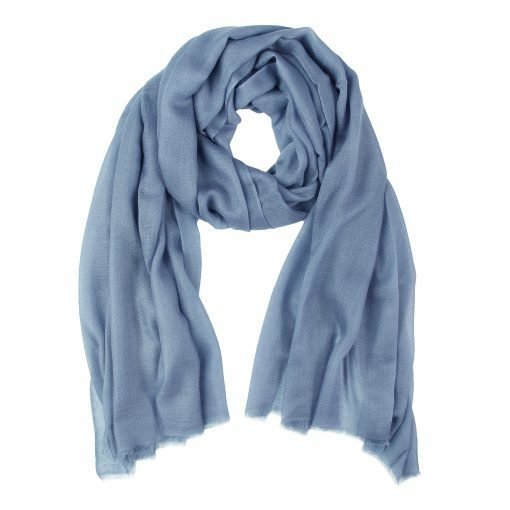 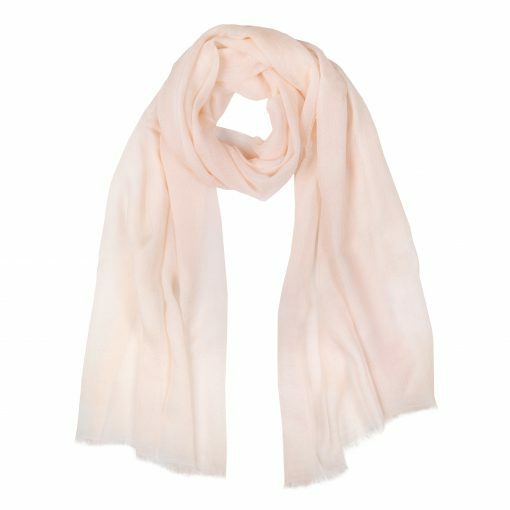 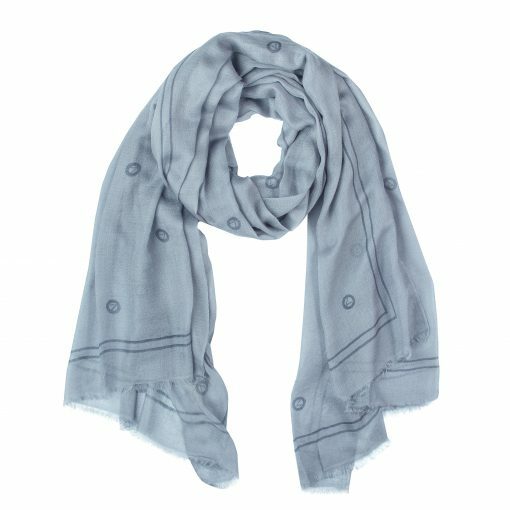 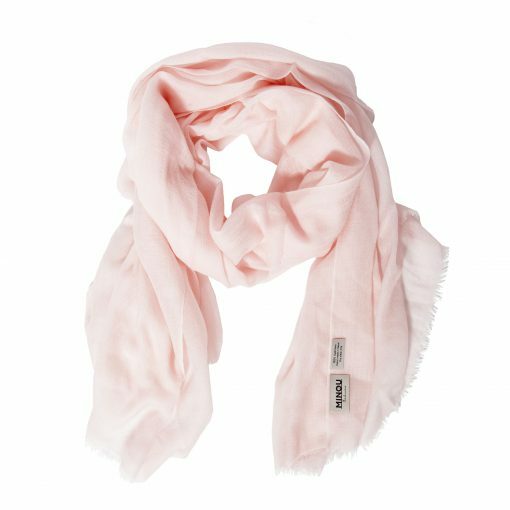 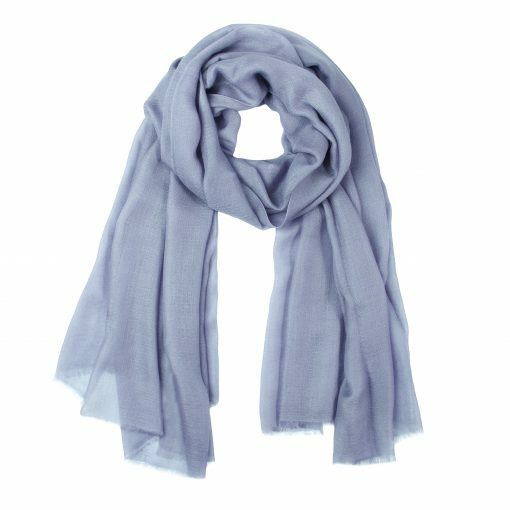 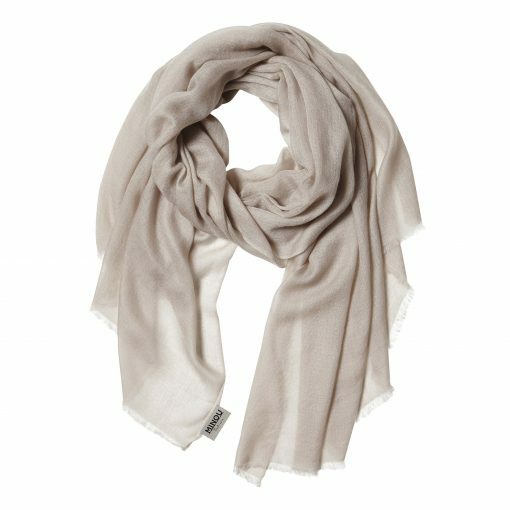 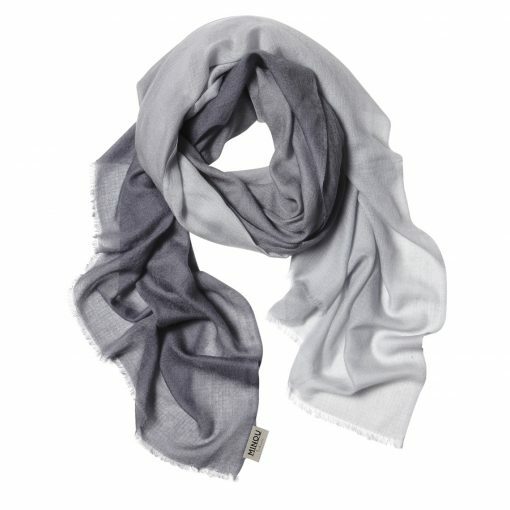 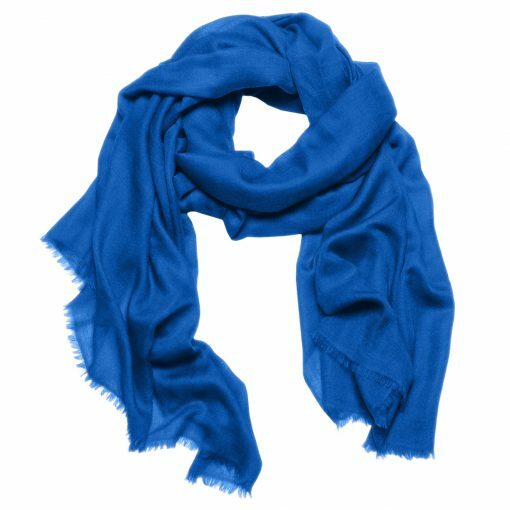 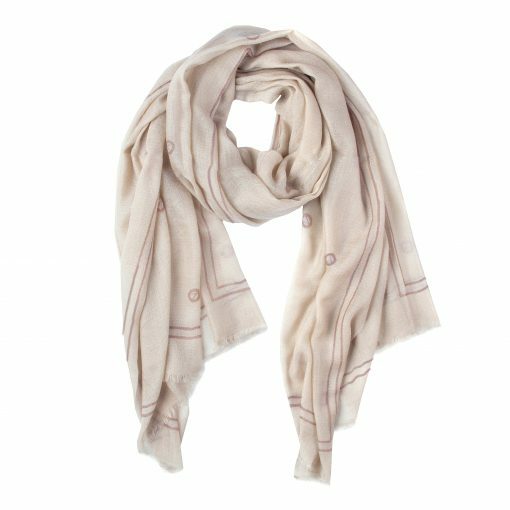 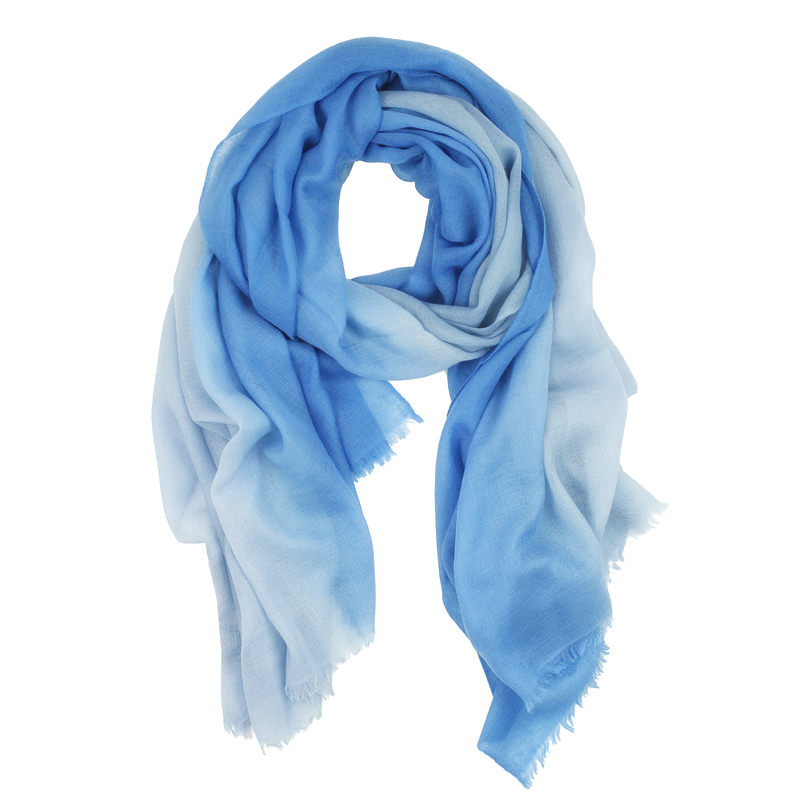 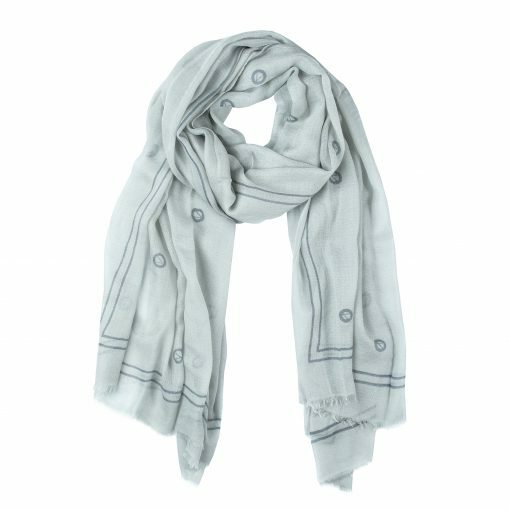 Its exceptional softness and lightness make each MINOU Cashmere scarf a unique experience and a pampering gift for someone special – or yourself!